There are an astonishing number of shapes that can be made by simply folding paper! 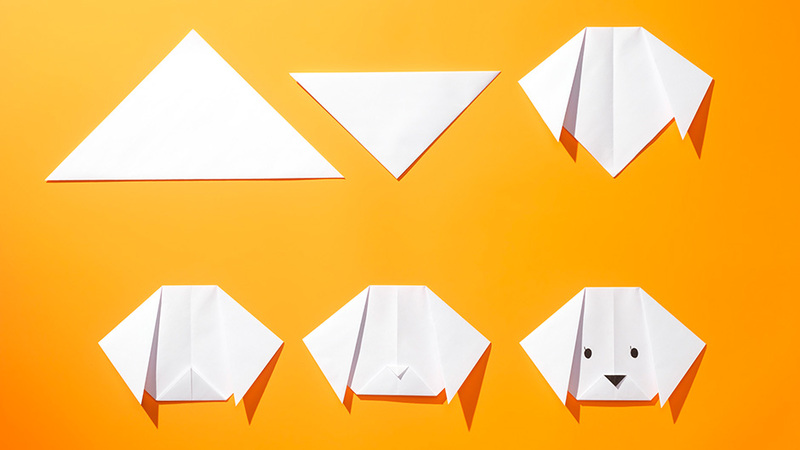 From pretty flowers to interesting animals or even abstract shapes, the number of things you can do with origami is limited only by your own imagination. Origami is a traditional Japanese art form based on the simple idea of folding a single sheet of paper to make beautiful shapes. Watch our video to see paper artist Shiho Rice as she creates a wonderful surprise. 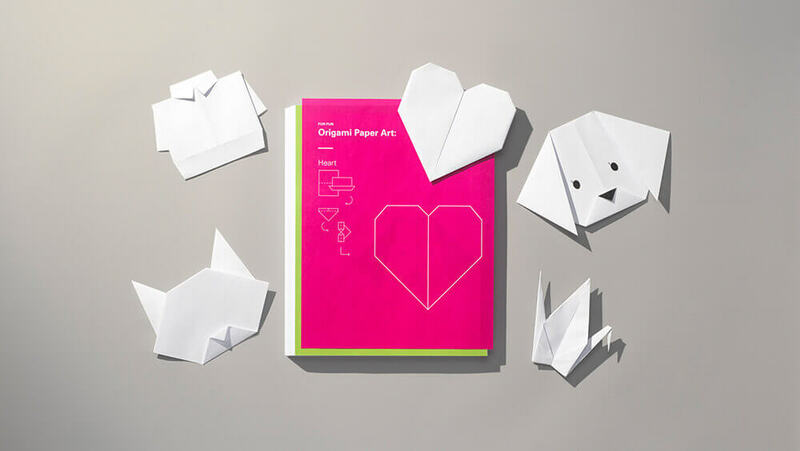 Once you’re ready to get started, you can download our instructions for some fun origami basics. Learn how to make a puppy, a cat and a heart!